Poems for Babies. Why They Matter & Which Poems To Read. Poems for babies are more important than you might think. As well as being great fun to read with little ones, they stimulate the development of language skills and actually influence how easily and how well a child learns to read later on. That's why I think it's so important for parents to read poems with their little ones and why I worry that this seems to be almost - almost - a thing of the past. So on these pages I discuss why poems for babies matter, which poems are good to read and how to get started. 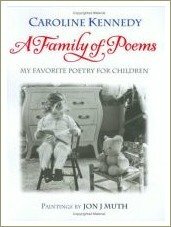 I also share some short, baby-friendly poems suitable for reading to your little one from the time he or she is born. If your baby was born prematurely and perhaps is spending some time in the Neonatal Intensive Care Unit (NICU) or Special Care Baby Unit (SCBU), you may like to read here about how reading aloud can help you create a very special relationship with your baby. Interestingly, educators and psychologists have known for a long time that babies seem to be born with an innate love of rhyme and of rhythmic language. There's a theory that this is because the rhythm echoes the first sound they hear and associate with feelings of security and love - their mother's heartbeat. It's a difficult theory to prove but it does seem to make intuitive sense. Whatever the reason, babies love hearing the language of poetry and rhyme and you'll notice that they respond with great interest and often with visible signs of enjoyment when you read poems aloud. Acquiring the language skills he needs to communicate in the world is one of the most important tasks of early childhood and the process begins on the day a baby is born. From his or her very first moments, your baby is listening to the sounds of the world around him. As he grows, he’ll start to respond with sounds of his own and these sounds will eventually become recognisable words. The more language a baby or young child hears – and the greater the variety of language – the better his own language skills will be. Reading nursery rhymes and poems to babies is important because it exposes a child to language he may not otherwise hear. Over time, listening to nursery rhymes and poetry adds to a child’s understanding of the world, builds something called phonological awareness, enriches the vocabulary and inspires the imagination. Which Poems Should I Read to My Baby? When a baby is very young, it doesn't matter very much what kind of poems you read. 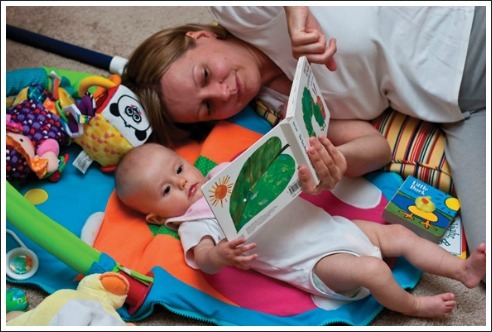 At this stage your baby is simply listening to the sound and rhythm of your voice as you read. He or she doesn't understand the words, can't sit up very well and can't turn the pages or even (when he's very young) see the pages very well. Bottom line? Read whatever poetry you like. If you're a poetry lover, this is a perfect time to read your favourite poems to your baby. Otherwise, spend a bit of time looking for some poems that appeal to you. At around 18 months of age your baby will start to enjoy stories more. 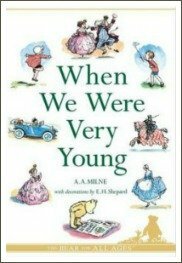 This is a good age to shift your focus to rhyming picture books. My favourites are the Dr Seuss books, anything by Mem Fox (who wrote Possum Magic and Where Is the Green Sheep? ) 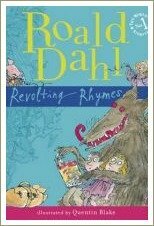 and the wonderful Hairy MacLary books by New Zealand author Lynley Dodd. 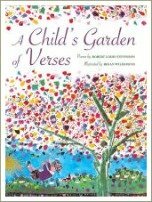 The very best thing to do if it's at all possible is to buy a book of poems for children. 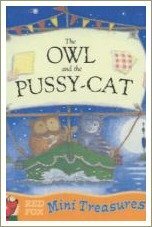 You can read about some of my favourite children's poetry books here. They're beautifully-illustrated and are a real joy to share with children.